Use of excessive force erodes public confidence in the police, decreases legitimacy, and gives the impression that police view themselves as above accountability. “[U]se of force by law enforcement officials should be exceptional.” Accordingly, strong standardized use of force policies that are infused into police culture through adequate training, monitoring, and accountability should be adopted. A national standard for use of force with a standard policy and protocol should aim to greatly reduce instances of excessive force. 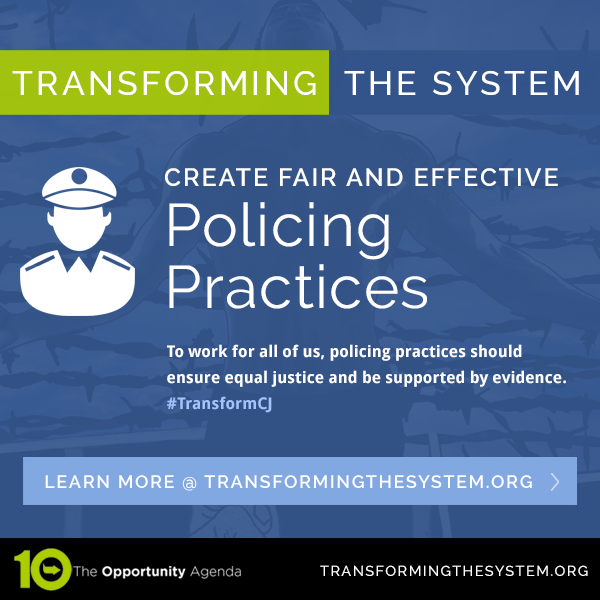 Require that police departments that receive federal funds conduct non-punitive peer reviews of incidents involving use of force, separate from criminal and administrative investigations. For example, following each incident of force, police peers should review the incidents and provide feedback to the officer involved in the incident. This feedback should not be punitive to foster honest critique. 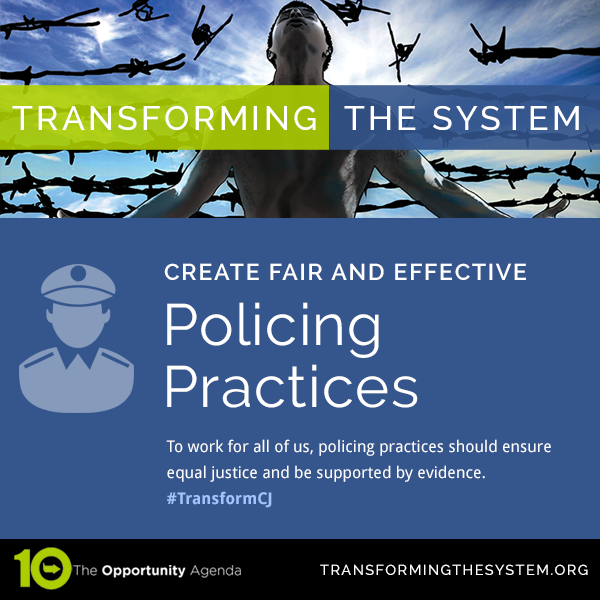 Improve management by creating a Use of Force Management Institute for police leaders and a Use of Force Management publication for city officials. Requiring public education that teaches communities how to communicate with the police about individuals with mental health issues.